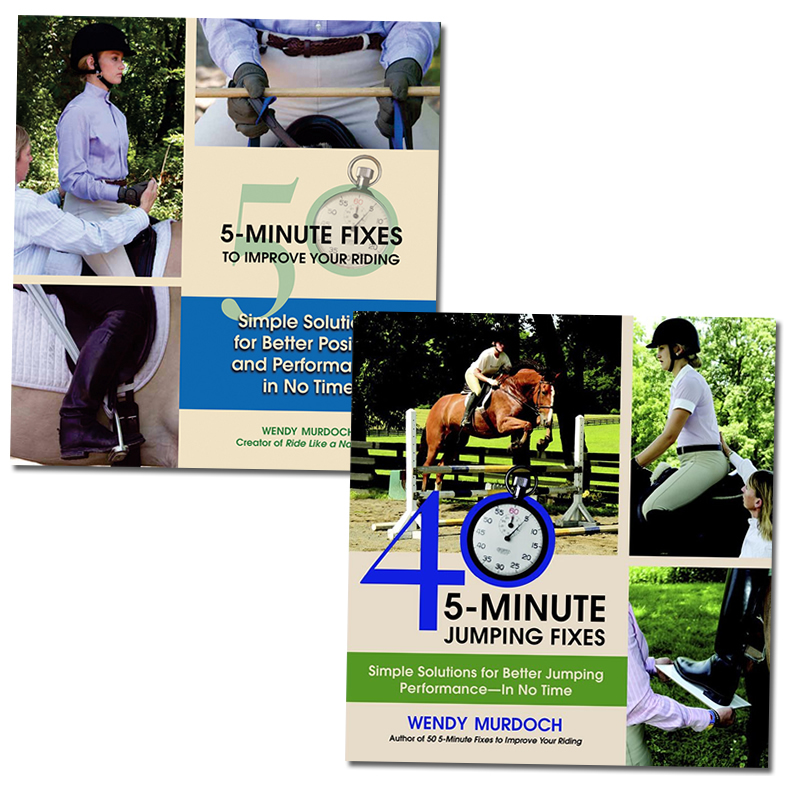 Home / The Finest In Equine Instruction / From Wendy Murdoch / 3 DVDs + 3 Readers Plus 50 5-Minute Fixes for Free! 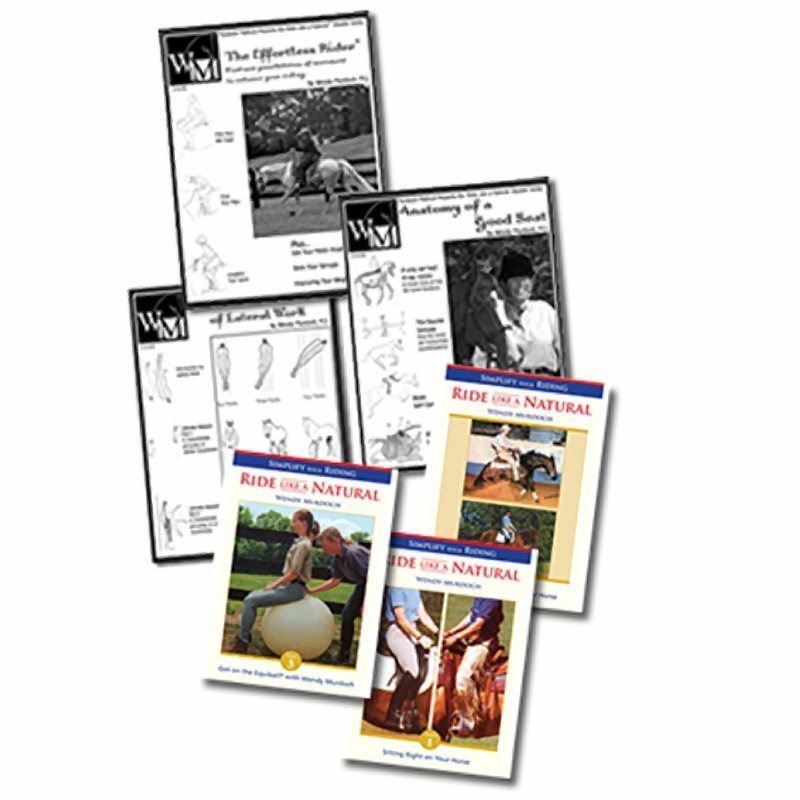 Save when you order all three of Wendy’s reader’s together with all three DVDs, and her latest book! 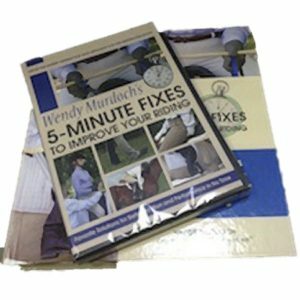 Start or end your riding sessions with Wendy’s 5-Minute Fixes, and you’ll be amazed how quickly you can replace old habits with new ones, get out of your “riding rut” and transform what you can’t do to what you can do! Hardcover, many photos and illustrations, 202 pgs. The newest in Wendy’s Series of Readers! 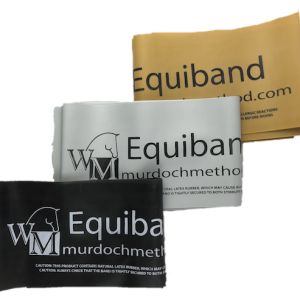 • Shim Your Stirrups – For a better base of support. 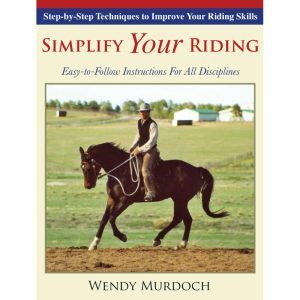 • A simple solution to a common riding problem. 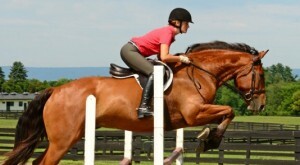 5-Minute Warm Up #1 Find your hips. 5-Minute Warm Up #2 Free your rib cage. 5-Minute Warm Up #3 Lengthen your spine. 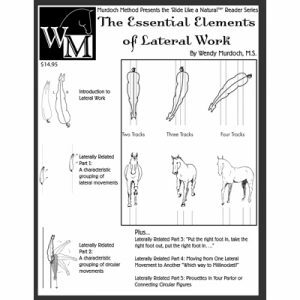 • Introduction to Lateral Work An overview of lateral movements. • Laterally Related Part 1 – A characteristec grouping of latearl movements. 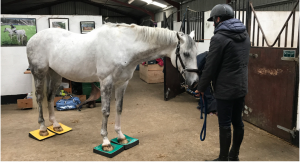 • Laterally Related Part 3 – Moving on Three Tracks “Put the right foot in, take the right foot out, put the right foot in…”? 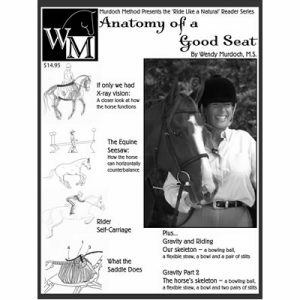 • Laterally Related Part 4 – Moving From One Lateral Movement to Another “Which way to Millinocket?”? 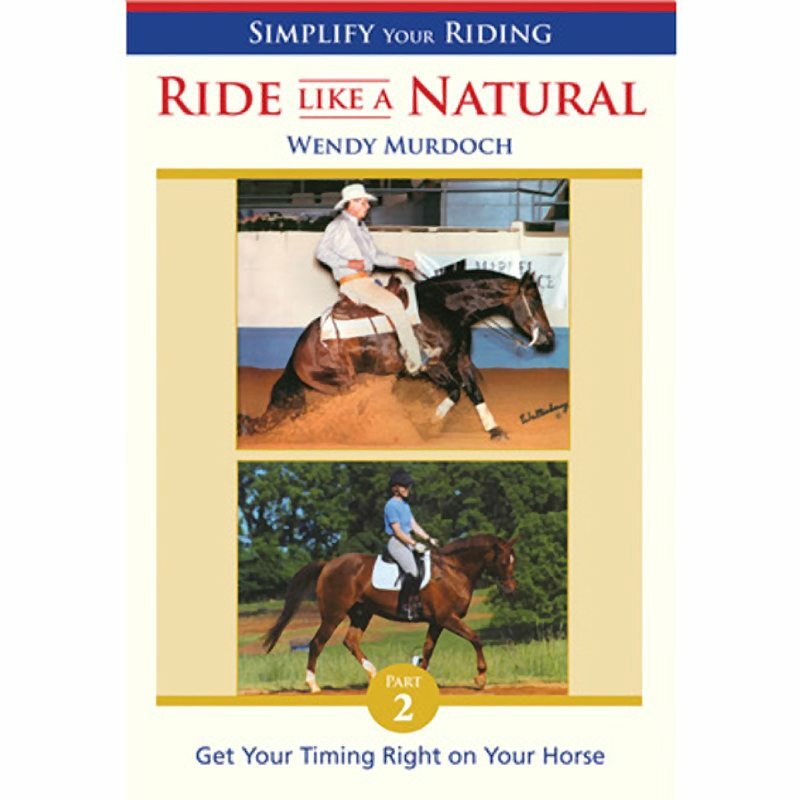 In this DVD Wendy shows you why it is important to sit in line with gravity and how to find this solid, safe position. 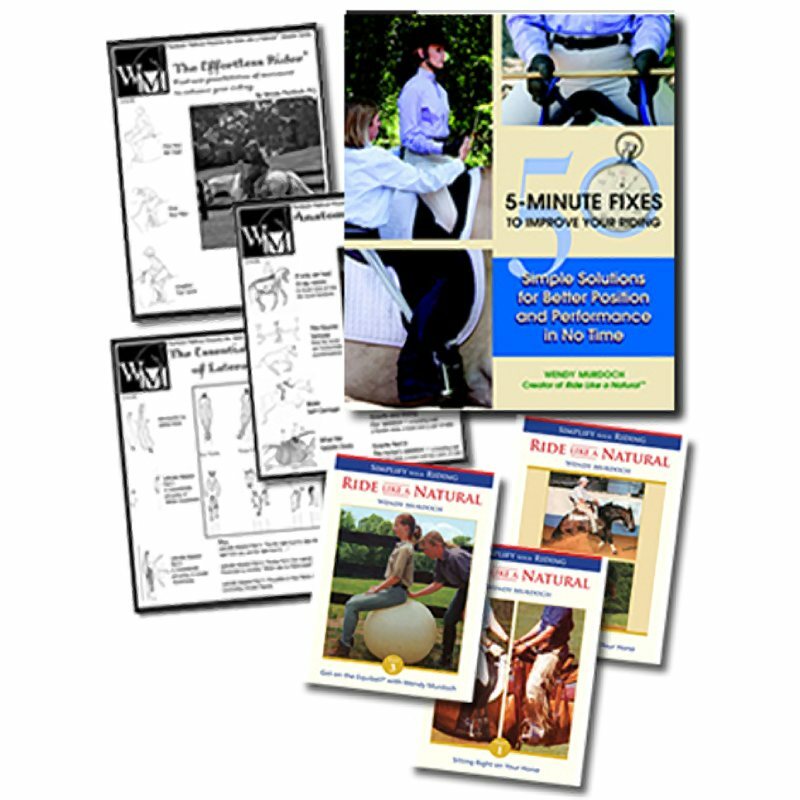 When you are in good alignment you will have the potential to communicate clearly with your horse. 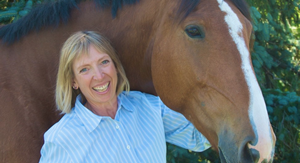 In Part 2 Wendy shows you how to time your aides within the horse’s movement to minimize your aids and maximize your horse’s responsiveness.